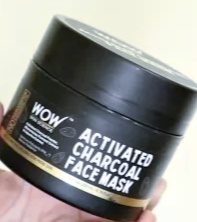 Today i am going to review wow activated charcoal face mask as, I am using this currently,Its packaging is very impressive and comes in black tub,Consistency is not much gritty but it's very smooth and spreads very easily on face, lt's fragrance is very nice,soothing and pleasing. It's ingredients list contains charcoal,Liquorice Extract & Alteromonas Ferment Extract; has natural polysaccharides ,olive oil. 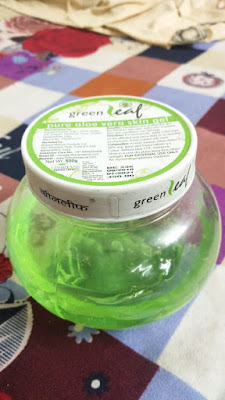 This facemask do not over dry your skin and it leaves a bit glow on the skin,It has citric acid so you should not apply near you eyes. Direction to use:Apply a thin layer over face and leave it for atleast 25 min,because it takes time to dry and then wash it off with luke warm water . 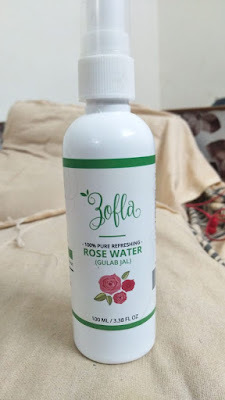 It has excellent cleansing property and mild exfoliation. People with light pimples can use it. It makes skin little bit bright after usage.